Mouvent said its Cluster technology can now be adapted for all substrates, of all widths, for all markets. Mouvent, a joint venture formed by BOBST and Radex in June 2017, serves as energy provider for BOBST. The Mouvent Cluster technology, which was developed Radex, replaces fixed size print bars with clusters. The technology will be use for textile, labels, corrugated board, flexible packaging and folding carton. Mouvent co-founder Piero Pierantozzi said: “This is game-changing technology. Until now, printing systems have been tailor-made to the requirements of each industry. The cluster technology is completely flexible and can be adapted and used for any market and any substrate. Mouvent will display its cluster technology in a suite of digital label presses at booth A60, Hall 3, on September 25-28 at Labelexpo 2017 in Brussels, Europe. Mouvent has also unveiled TX801, its eight-color digital textile printing machine which has print resolution of up to 2000 dpi and productivity with an output of up to 200m2/h. The joint venture will also introduce its portfolio of label printing solutions, including two new high speed 7-color UV ink printers such as LB701-UV and LB702-UV. The new solutions provide high flexibility, quality and low cost. 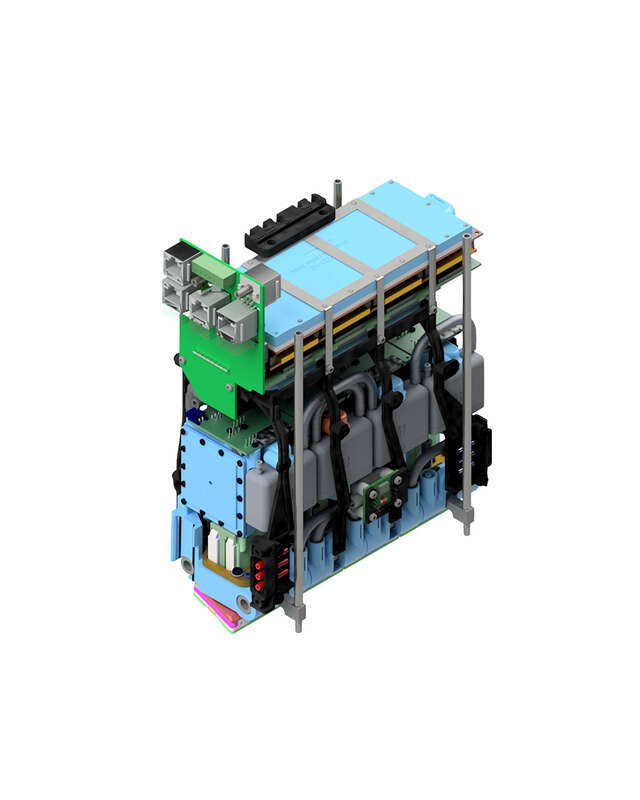 “By using the same clusters, the same software, the same spare parts and the same ink systems for all machines, we can design them as simple and compact as possible while keeping operating costs for our customers at a minimum and predictable. Simplicity is our engineering philosophy," Pierantozzi added. Image: Mouvent's inkjet cluster technology adapts for all substrates. Photo: Courtesy of Mouvent AG.